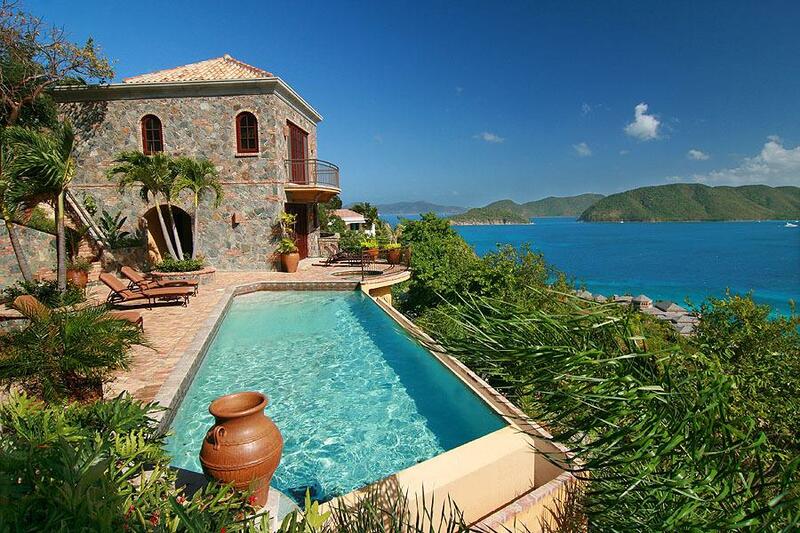 Superb luxury living awaits you at the exquisite Caribbean luxury villas on offer from Villa Getaways, with many offering prime beachfront locations. Whether you prefer the elegance of St Barts and St Martin or the colonial charm of the Bahamas and Anguilla, this tropical destination is a West Indies hideaway that’s hard to miss. 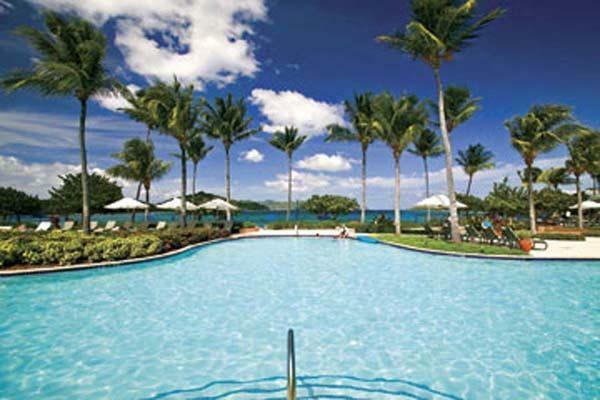 With its intoxicating mix of rum-soaked history, vibrant people, places and turquoise beaches this pleasure-seekers playground has a lot to offer to astute traveller. 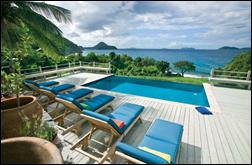 View these stunning luxury vacation rentals below nd make an inquiry online. 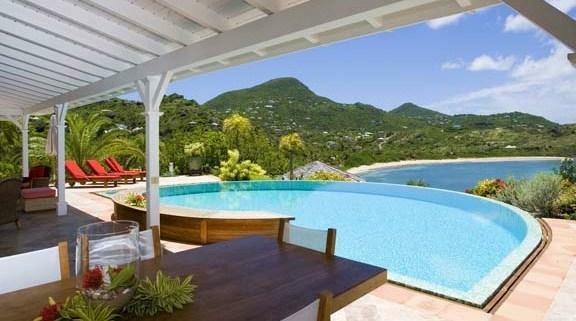 St Barts Villa 1211 is a truly elegant house in the Domaine de Levant. 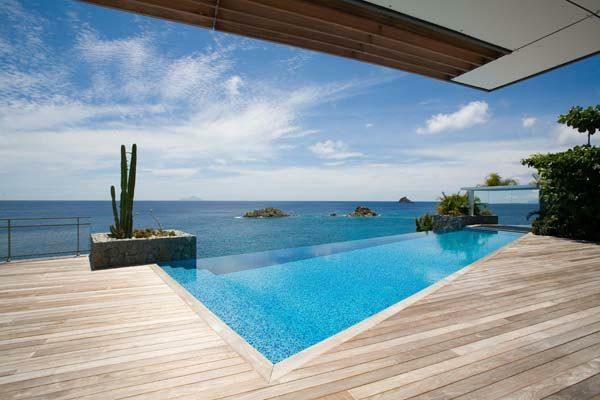 A newly built villa, located in Gustavia, with 6 bedrooms, 6 bathrooms and a pool. 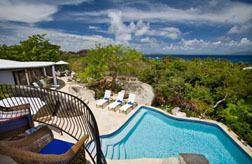 It opens to a full ocean view with partial sunsets and sun all day long. 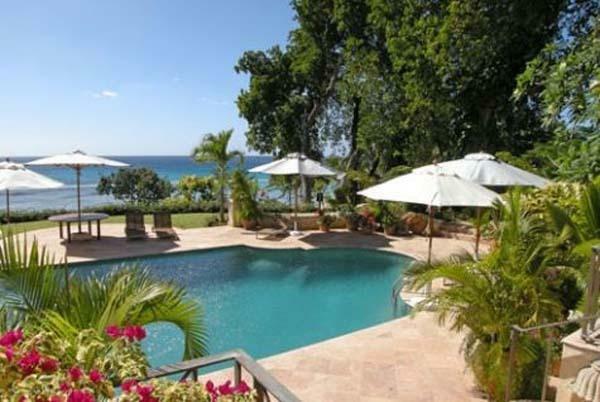 This luxurious St James, Barbados beachfront estate sits on approximately 3.3 acres of beautifully landscaped gardens and enjoys spectacular views of the Caribbean Sea. 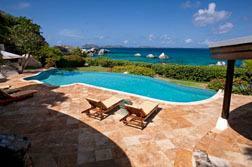 The estate embraces a select number of private villa homes which are available for rent. 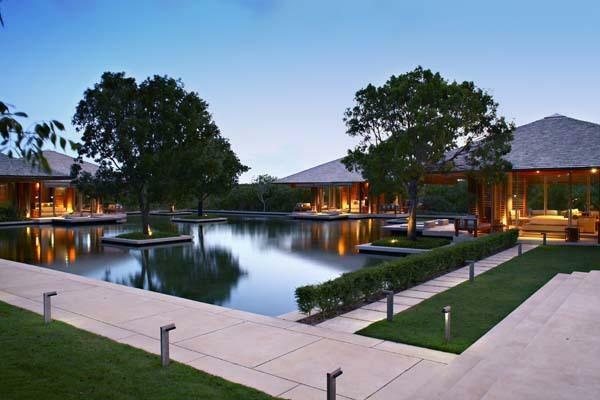 Each villa sits on little over an acre and a half of lush landscape and they emulate the resort as a whole. 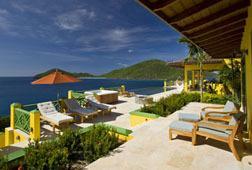 Sumptuous luxury & world-class Ritz-Carlton service beckon you, on one of St Thomas's most pristine white sand beaches. 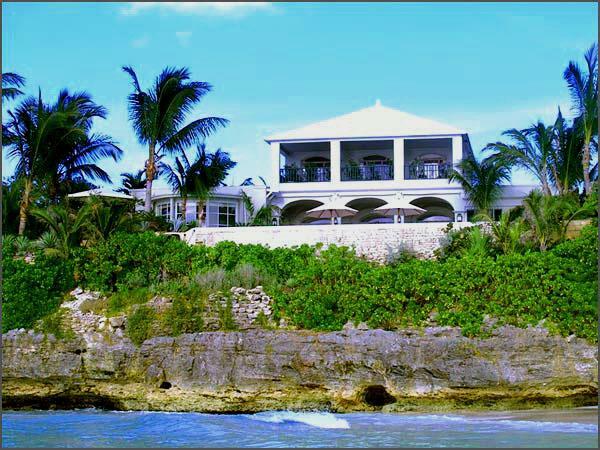 Your Caribbean dream vacation awaits you at this beautiful Villa, one of the newest & most spectacular homes in the exclusive residential area of Leeward, on the island of Providenciales. 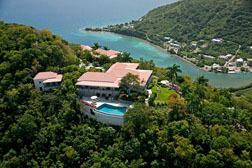 A magnificent 5-1/2-acre peninsula is the site of this historic island property - Villa 1230's exceptional location.